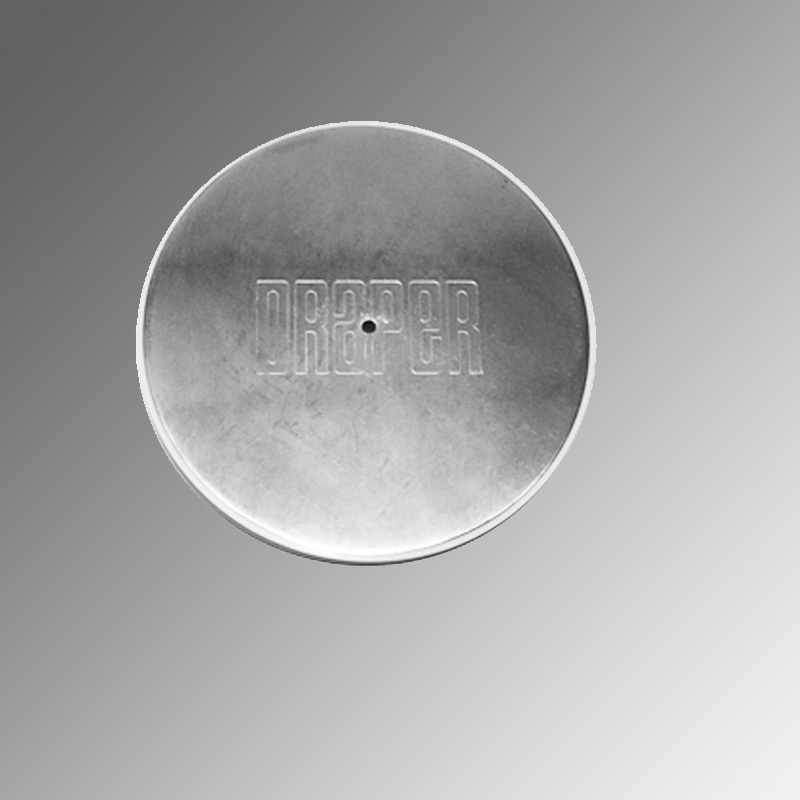 8” Chrome Plated Floor Cover Plate Assembly - 501034 :: Draper, Inc. Recommended for existing floors. Draper floor plates allow access to and protect volleyball floor sleeves. Floor Plates are securely attached to and installed flush with the floor for safety and consistent play with other sports. Floor plates are supplied with a special key for opening.